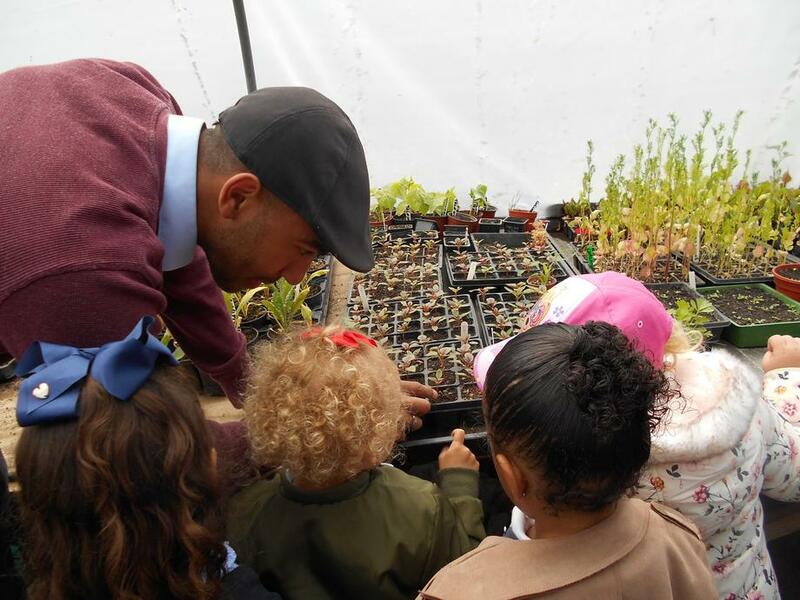 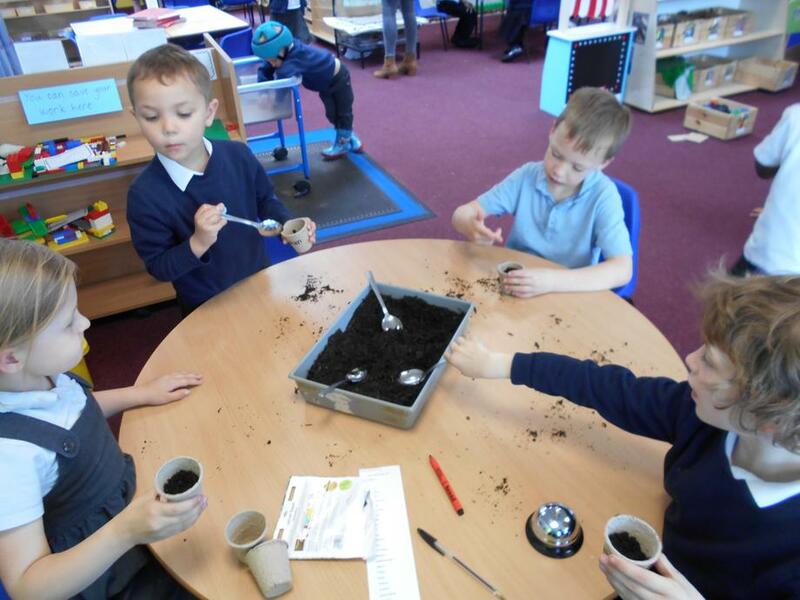 This term Sparrows are learning about Growing. 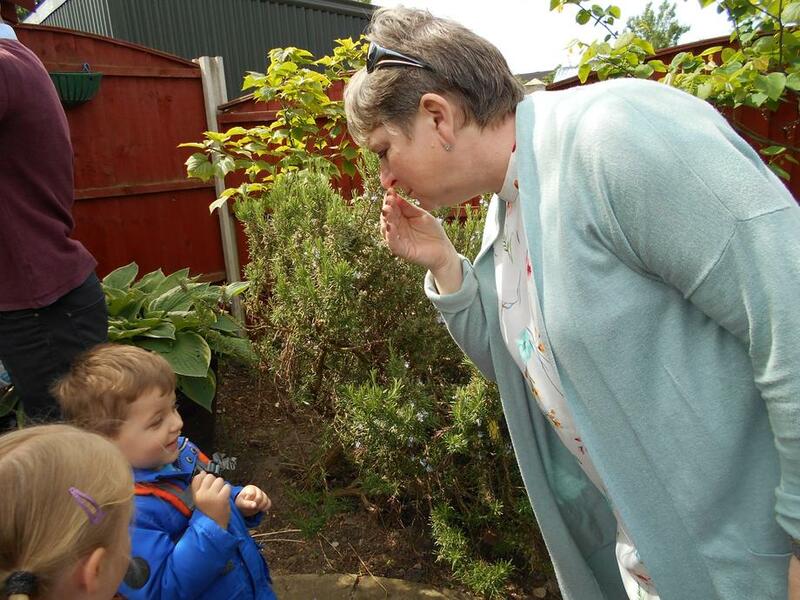 Miss Fearn brought her baby in and we talked about the difference between a baby and them. 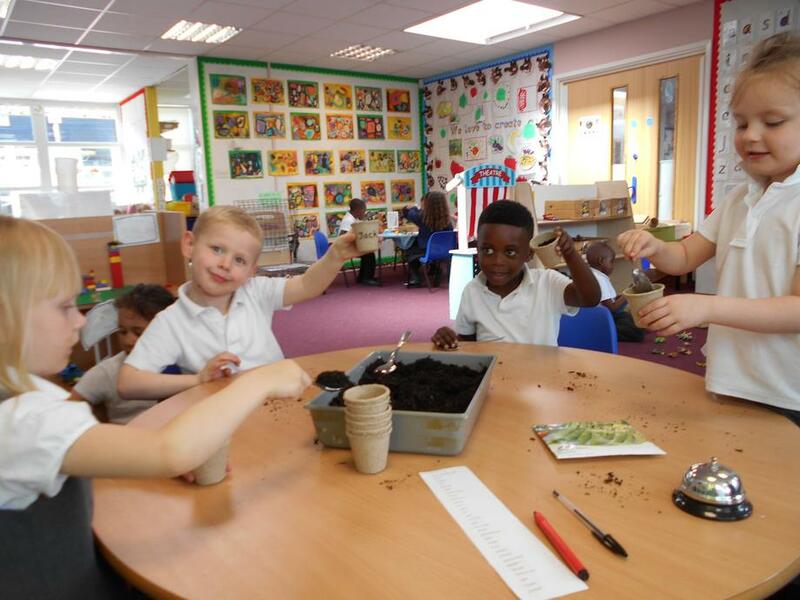 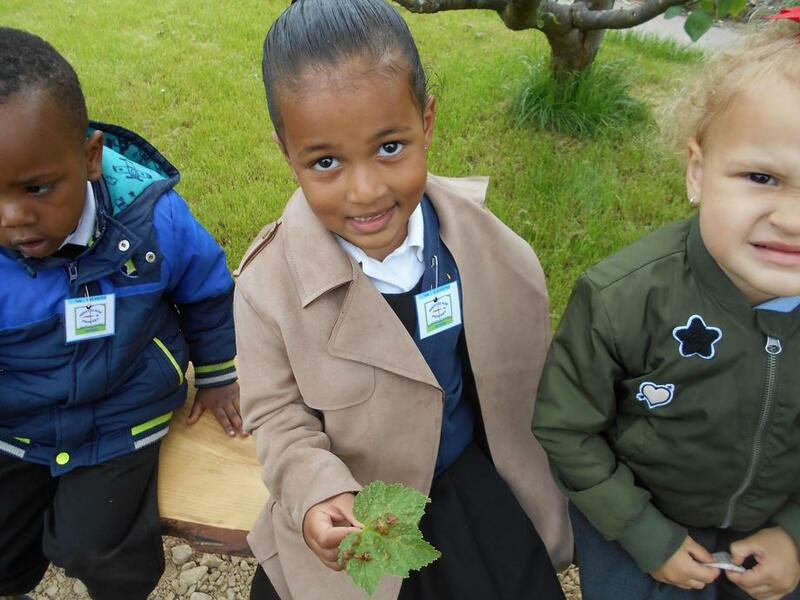 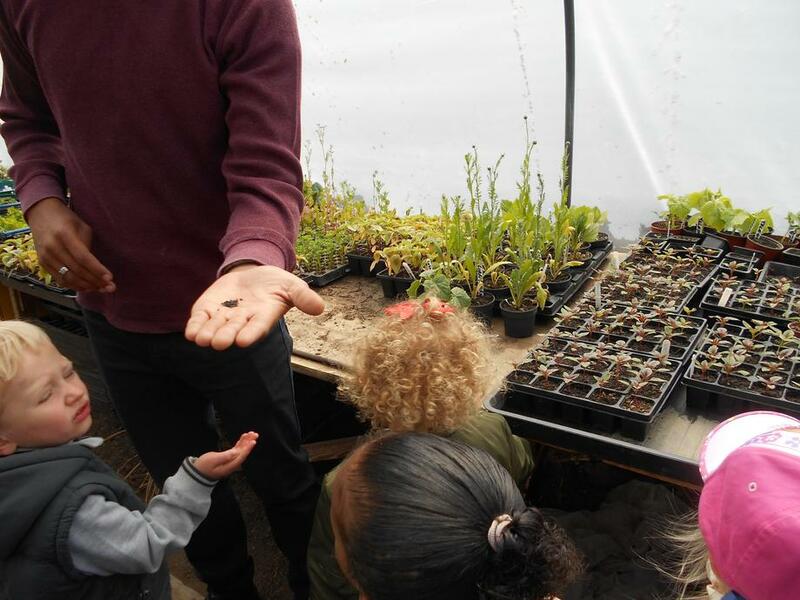 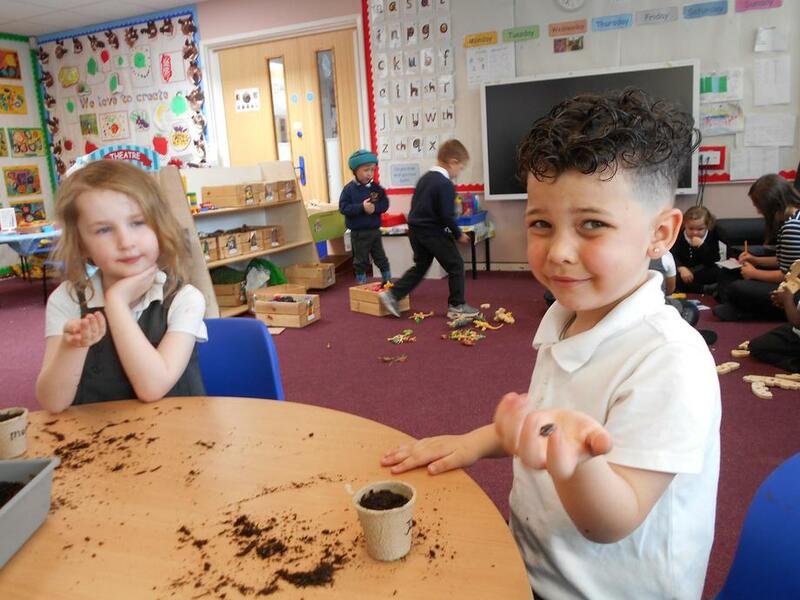 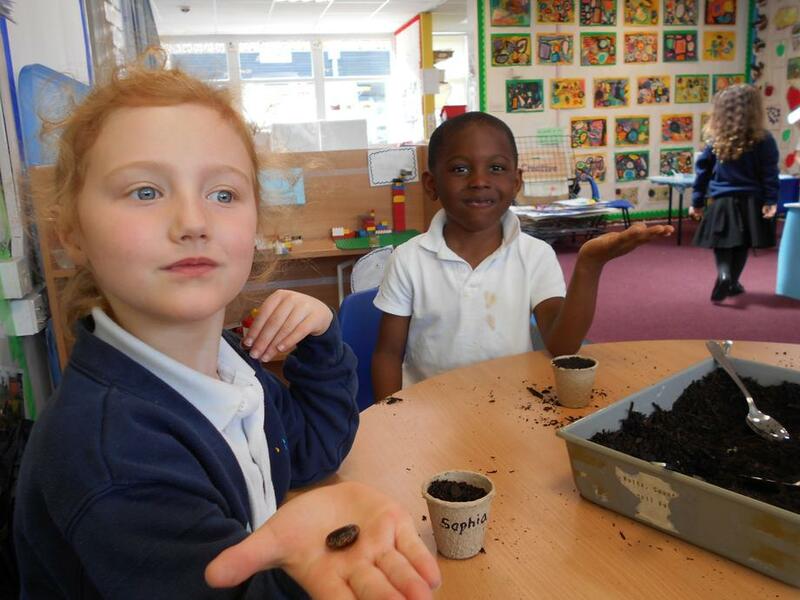 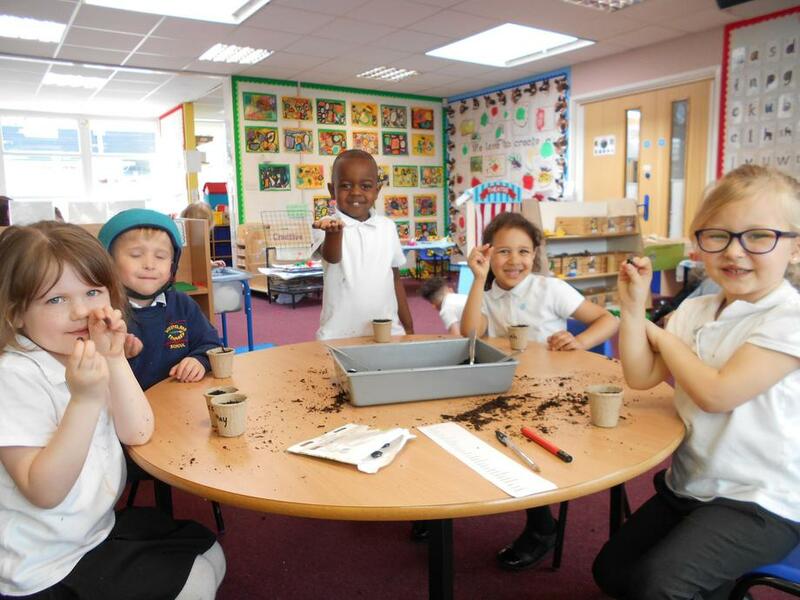 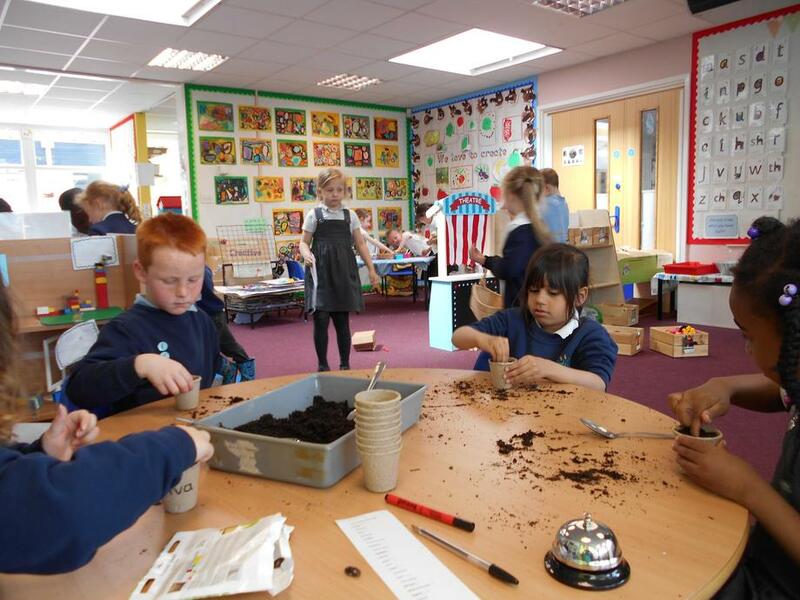 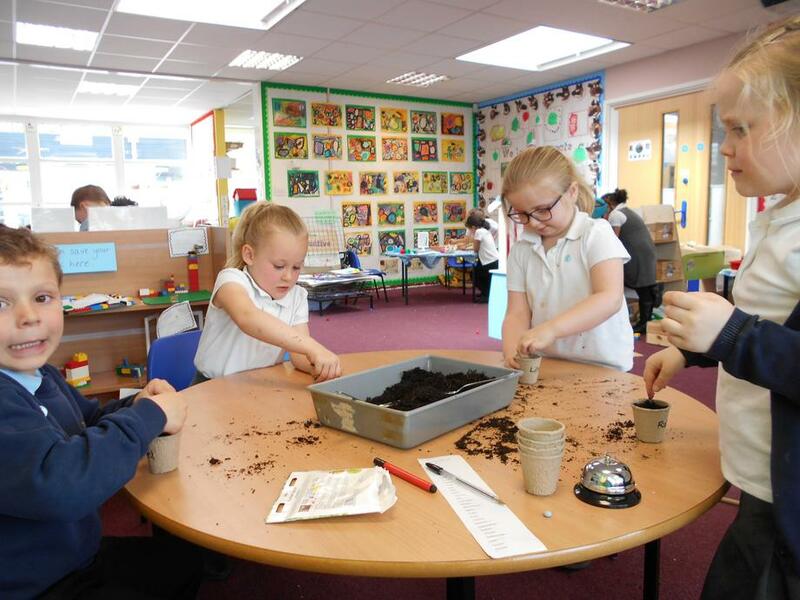 Sparrows are learning what makes plants grow so we enjoyed planting our runner bean seeds. 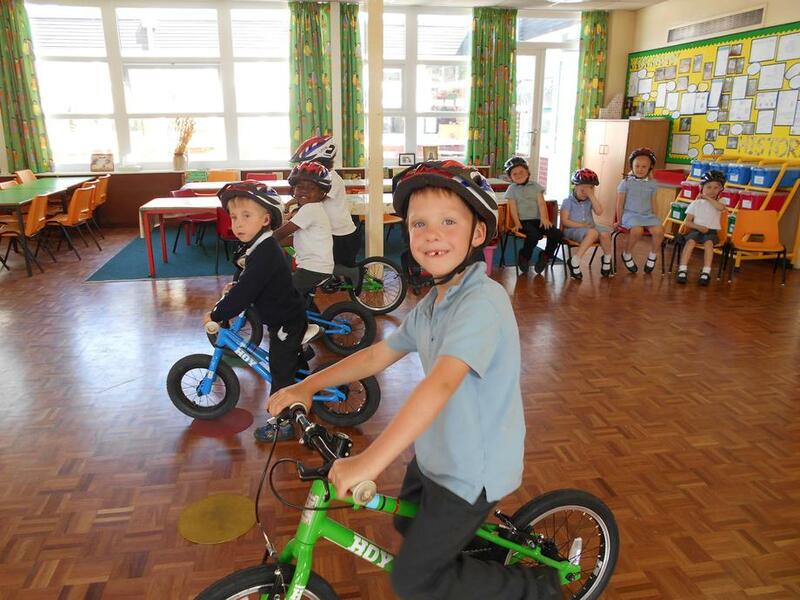 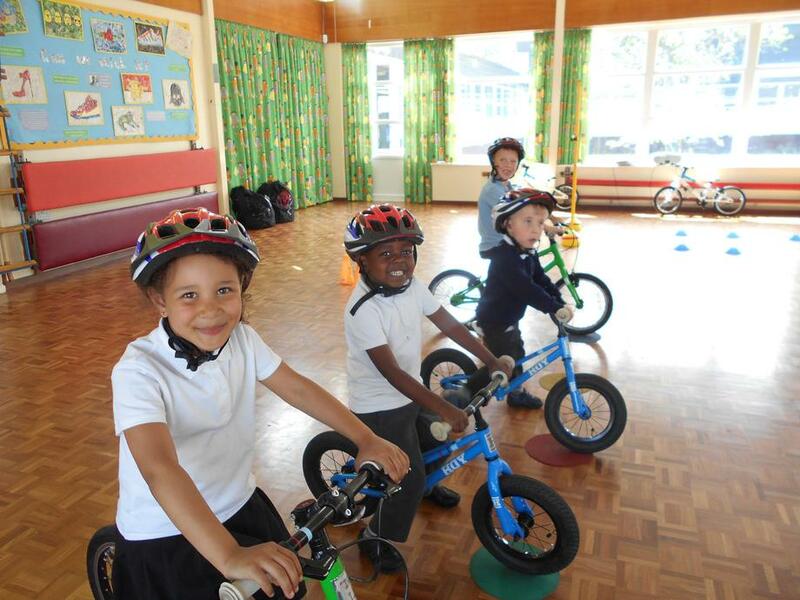 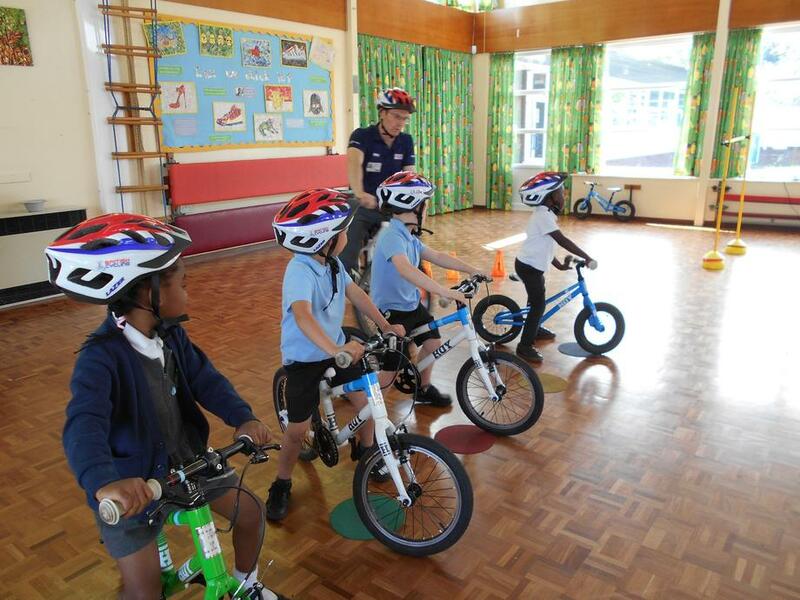 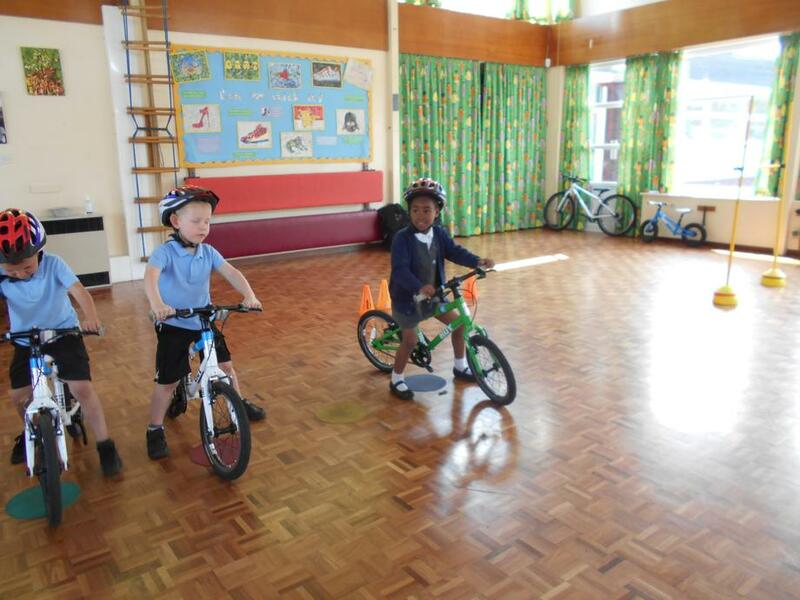 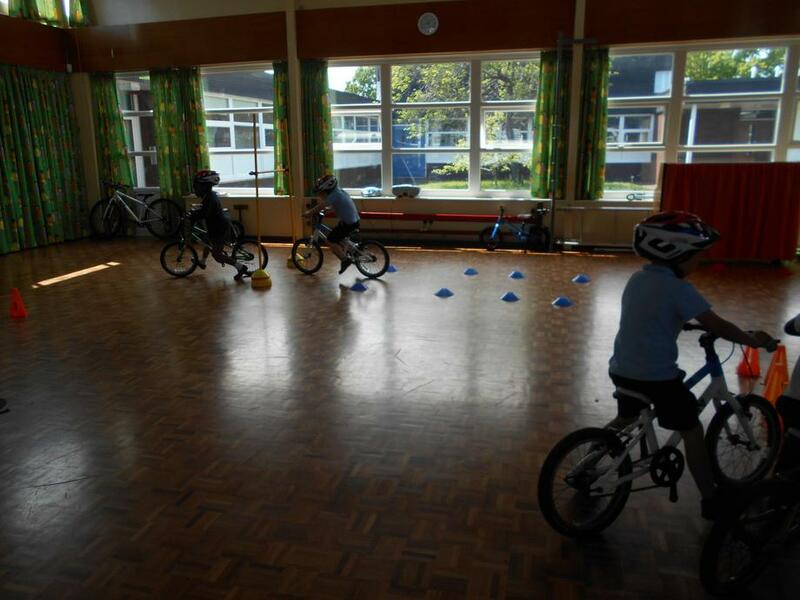 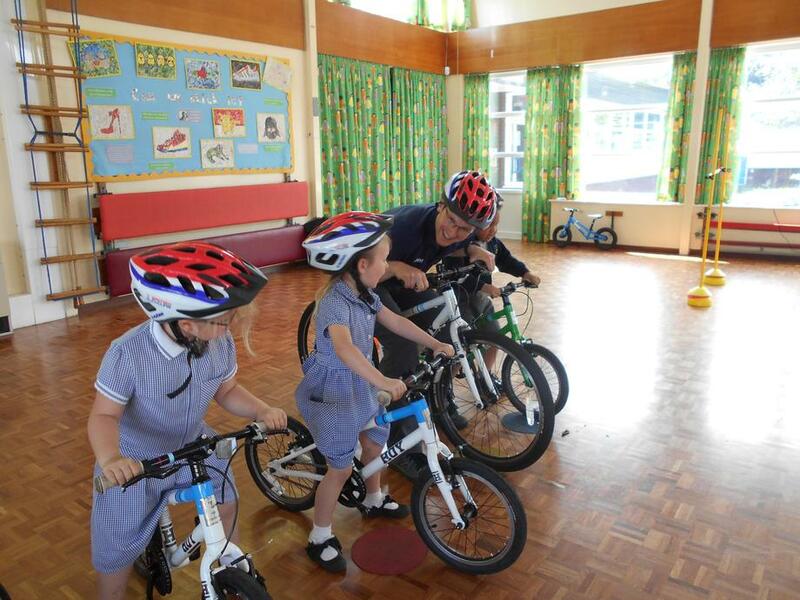 Sparrows had their last biking session 15th May with Mr Simpson. 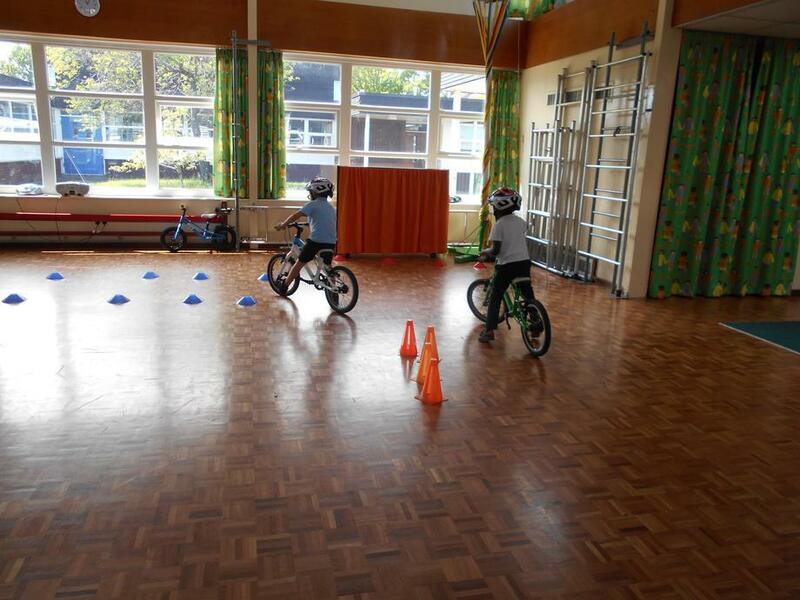 Look how they have improved. 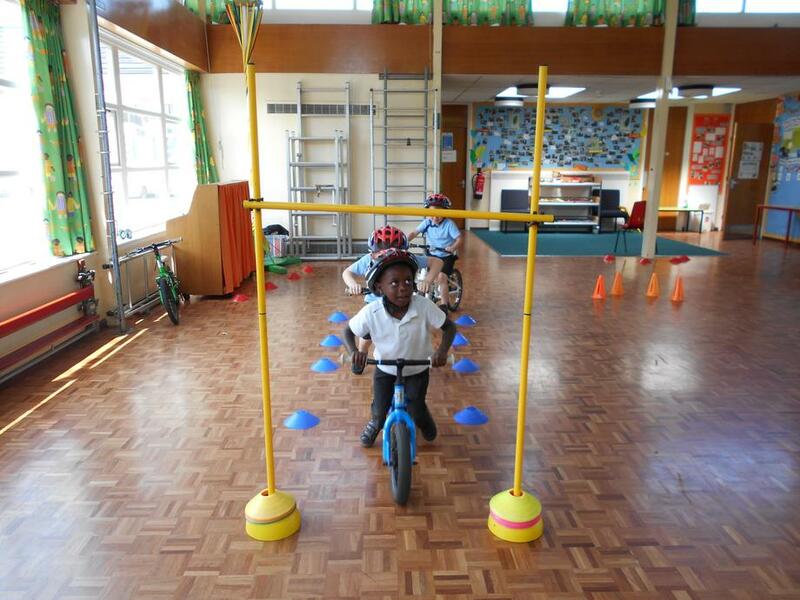 They can use their brakes to stop and ride through a obstacle course. 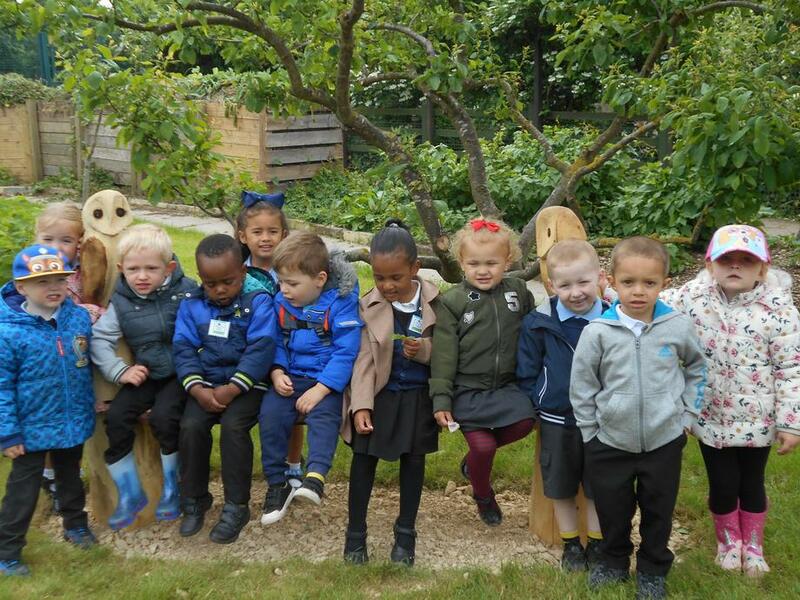 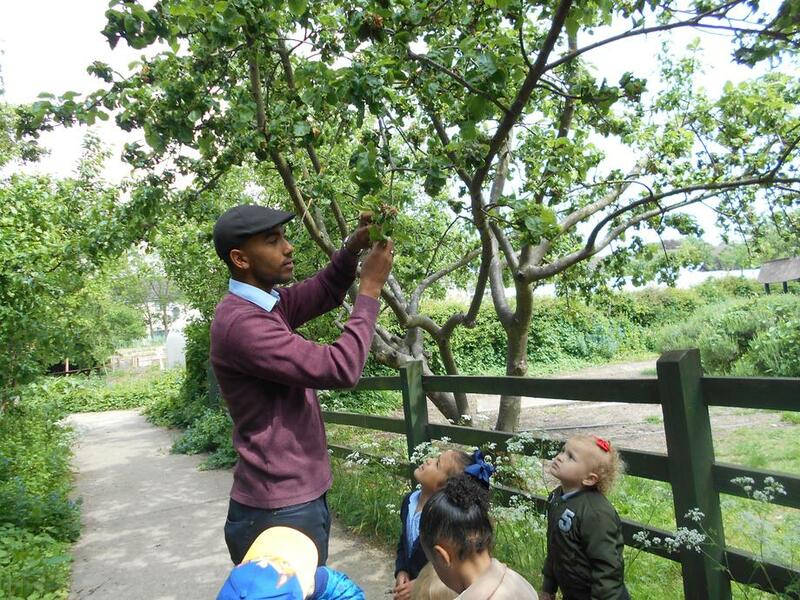 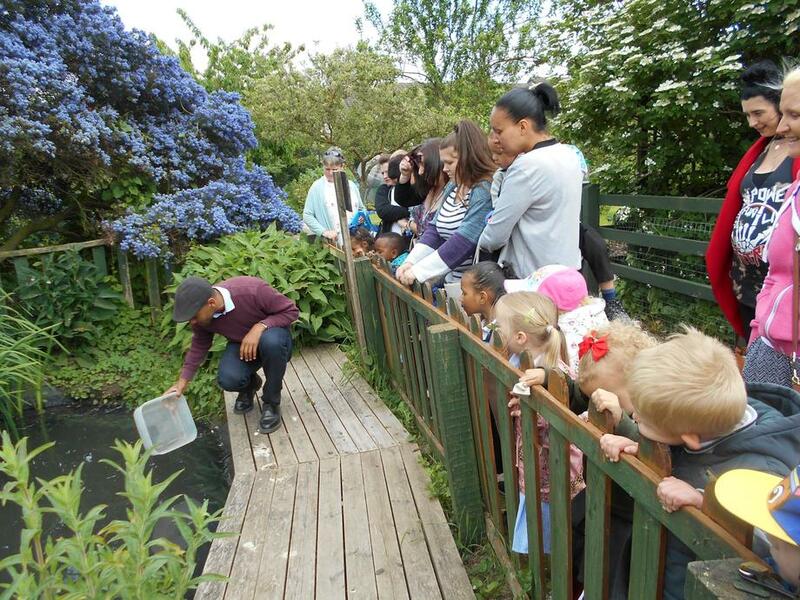 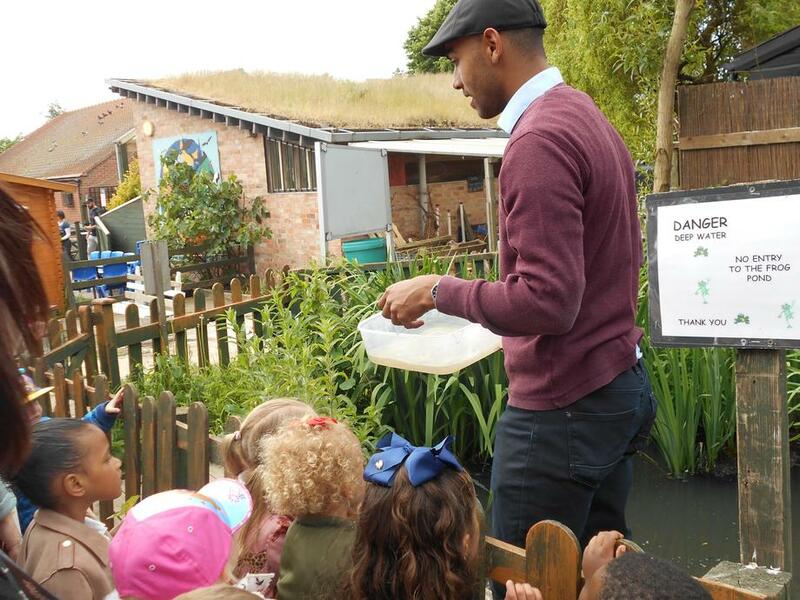 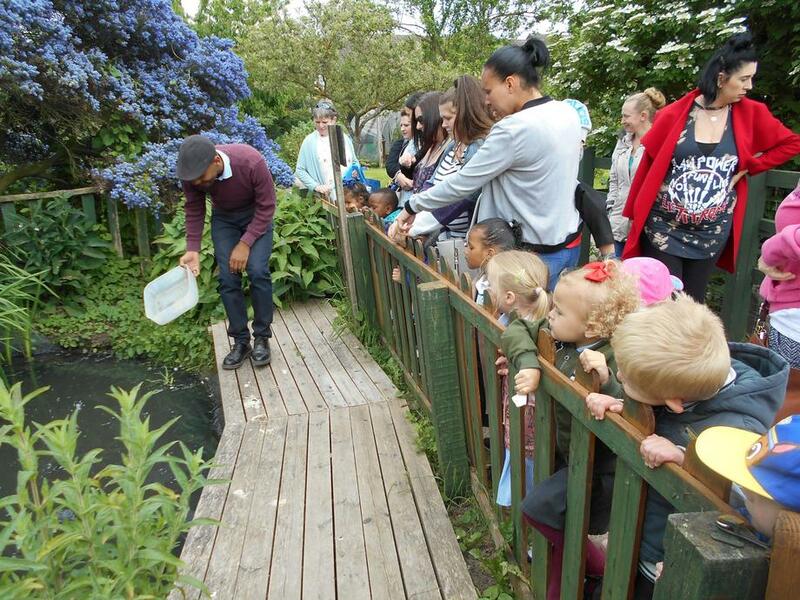 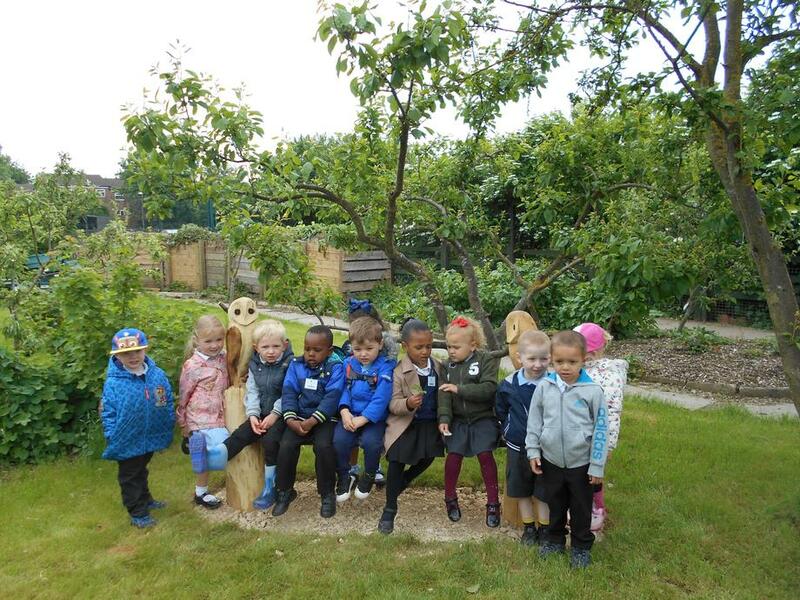 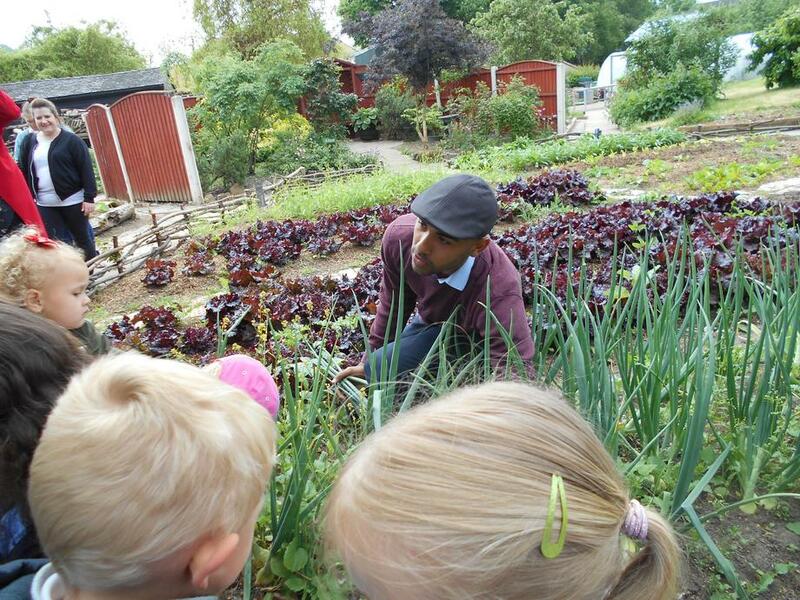 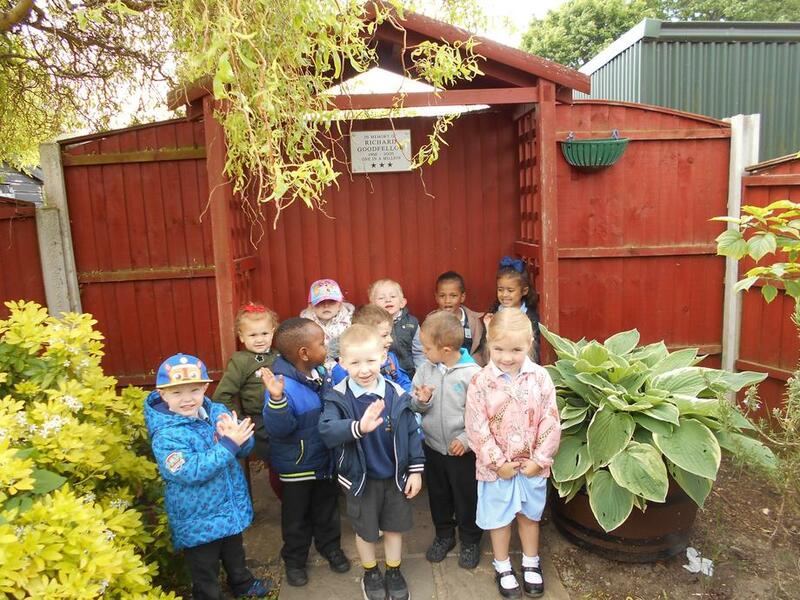 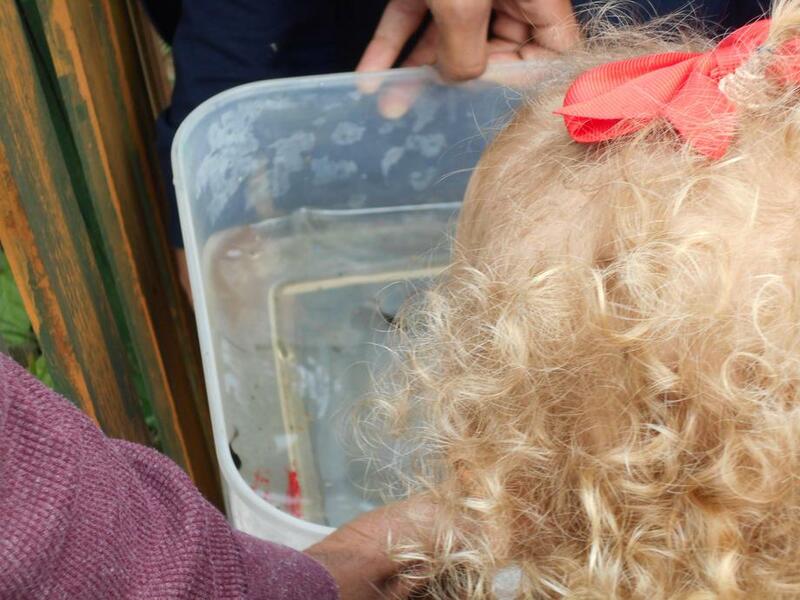 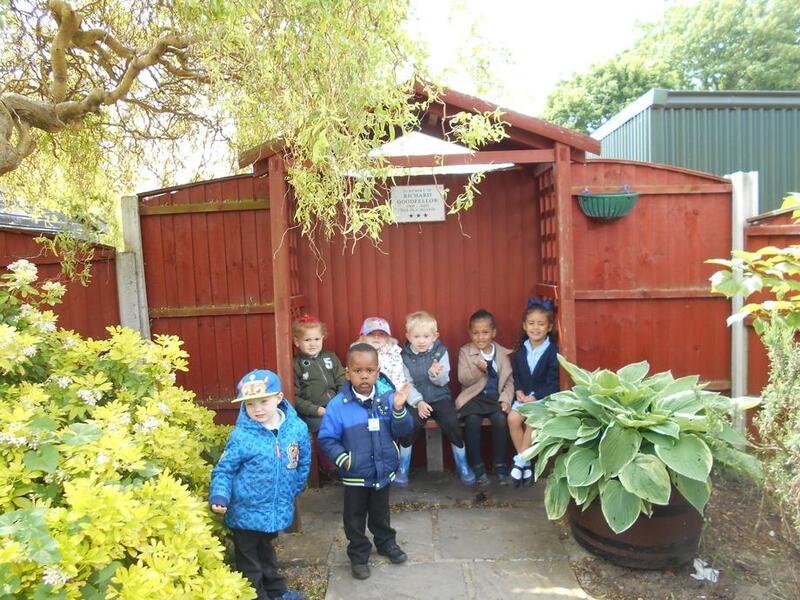 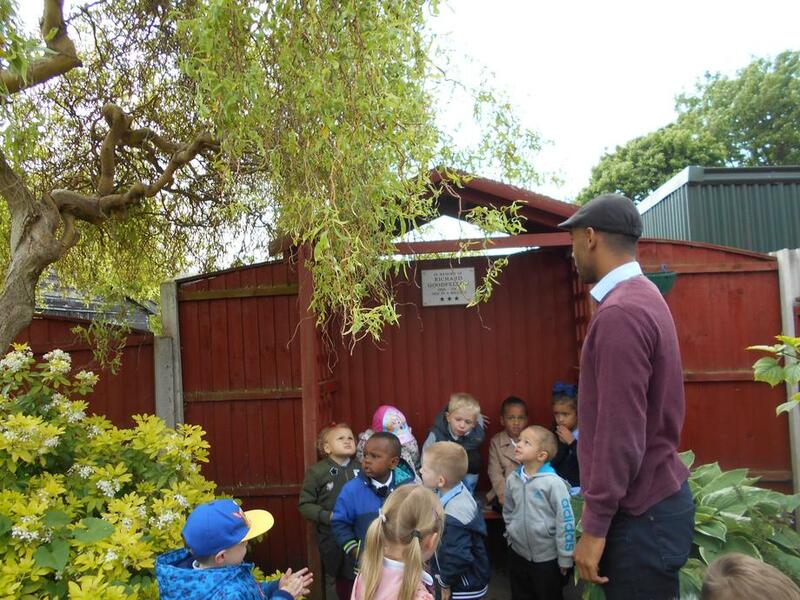 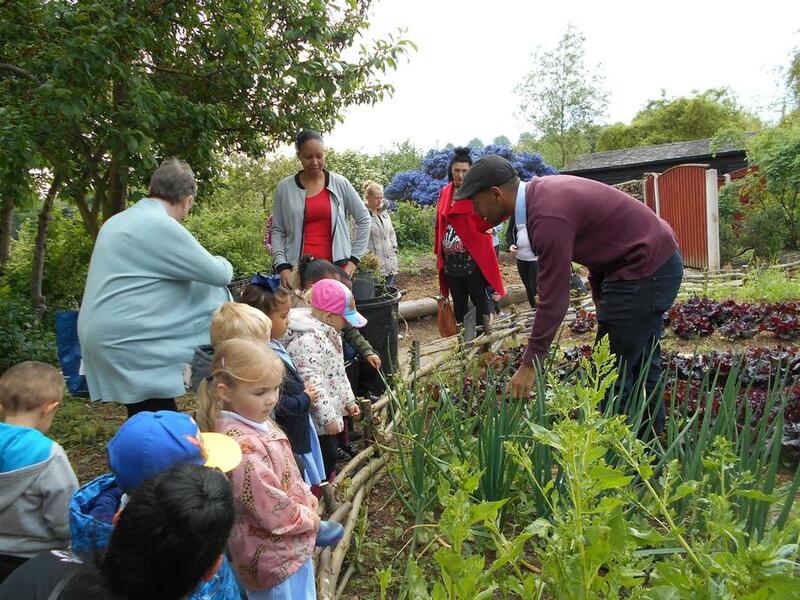 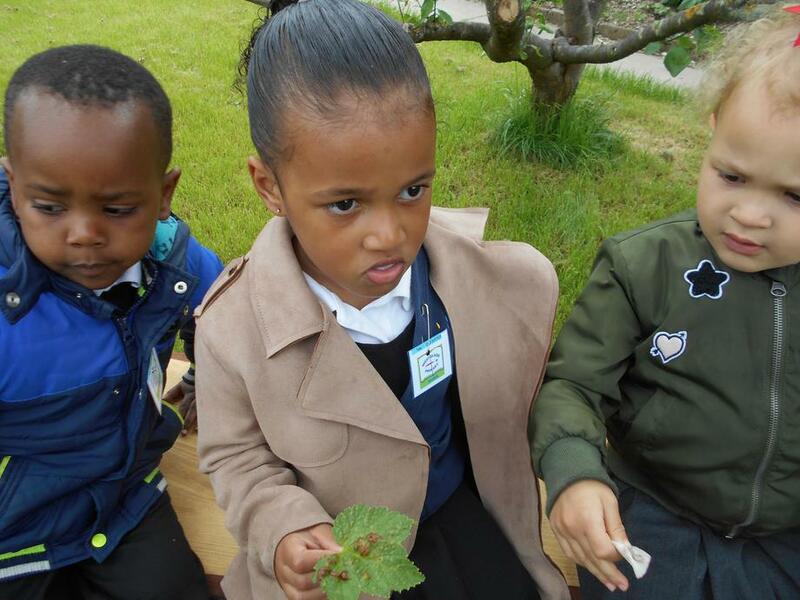 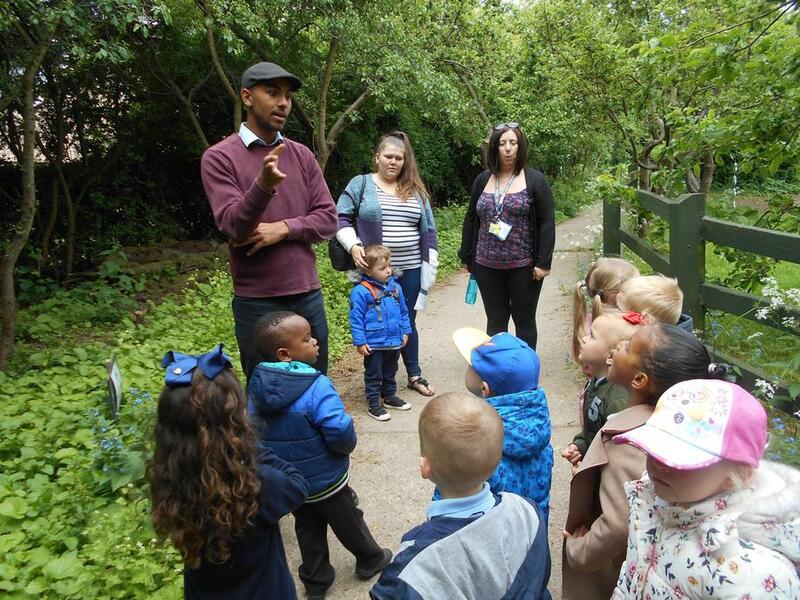 Sparrows had a great time finding out about different kinds of animals at Stonebridge City Farm. 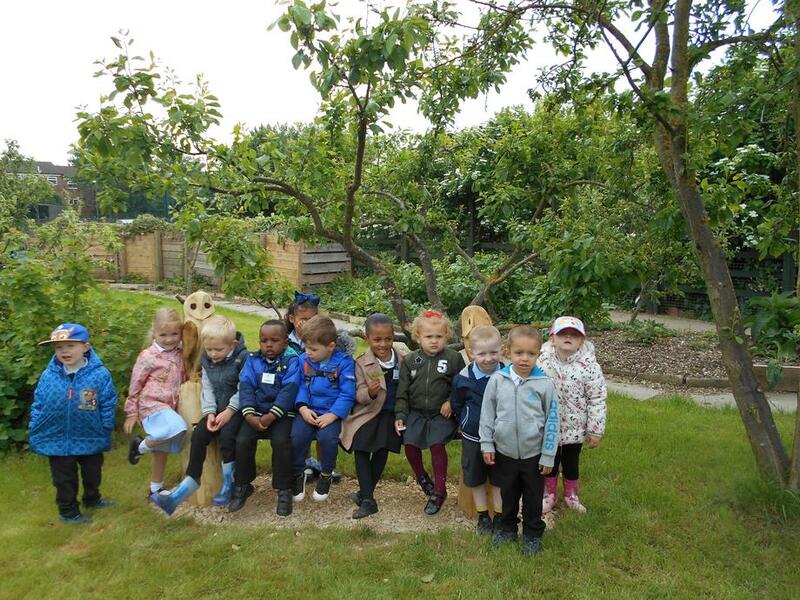 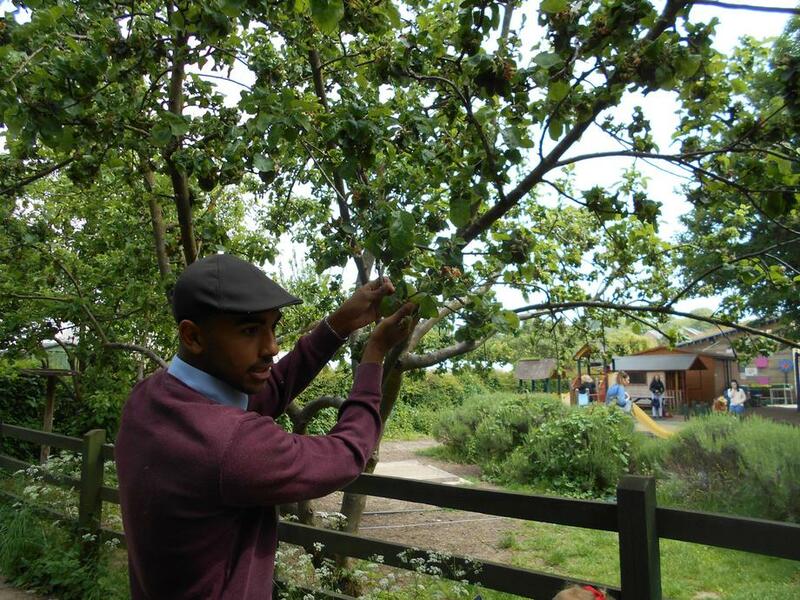 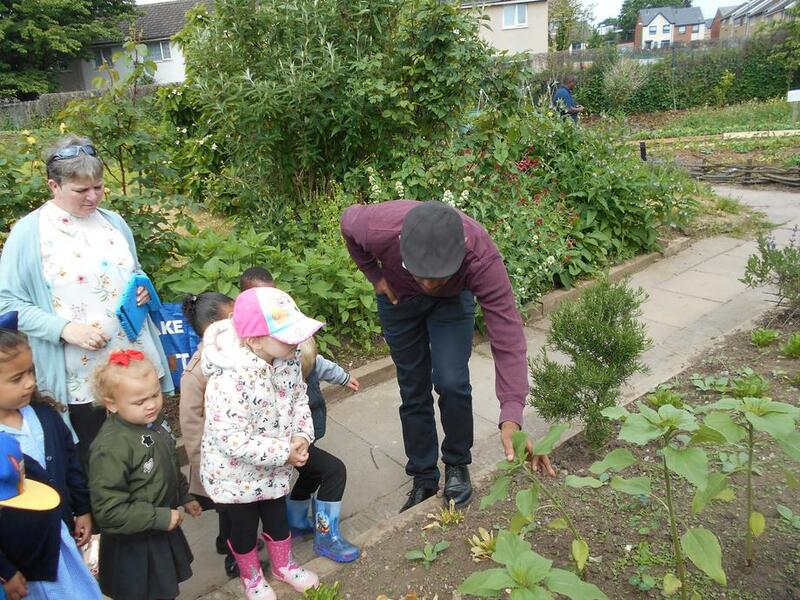 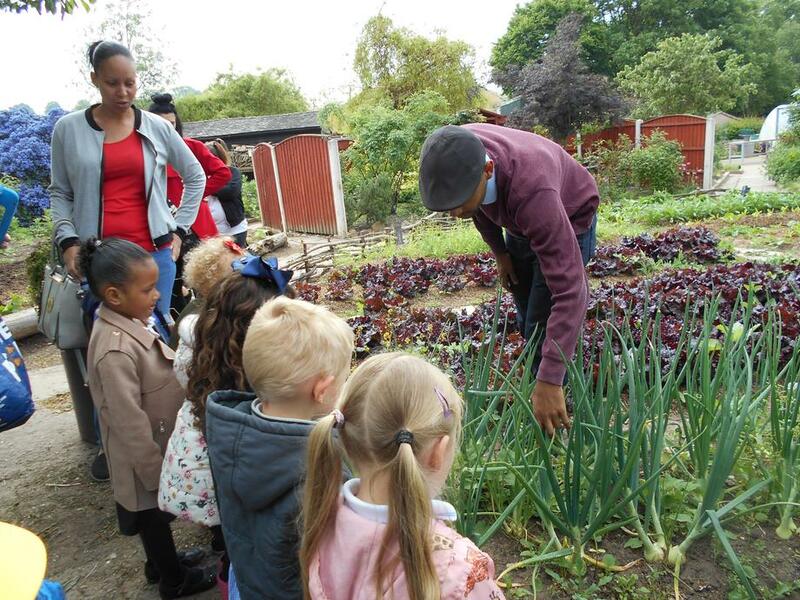 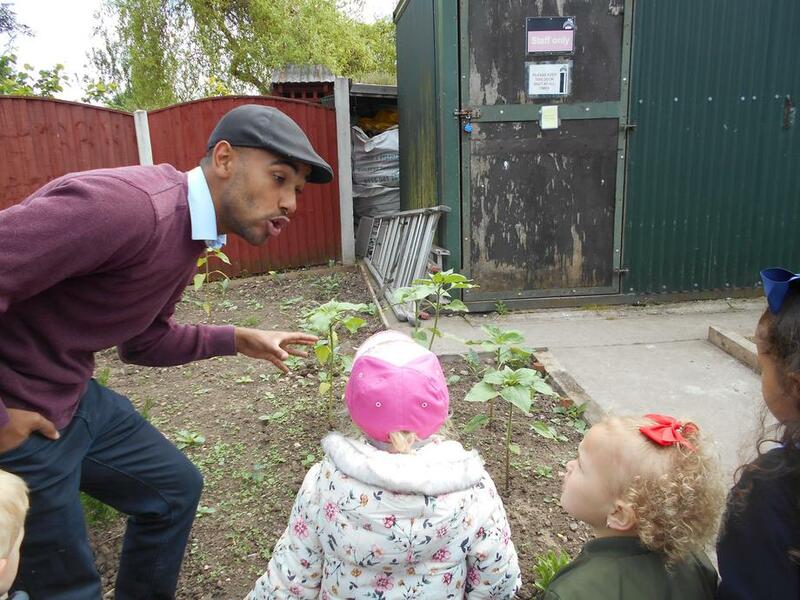 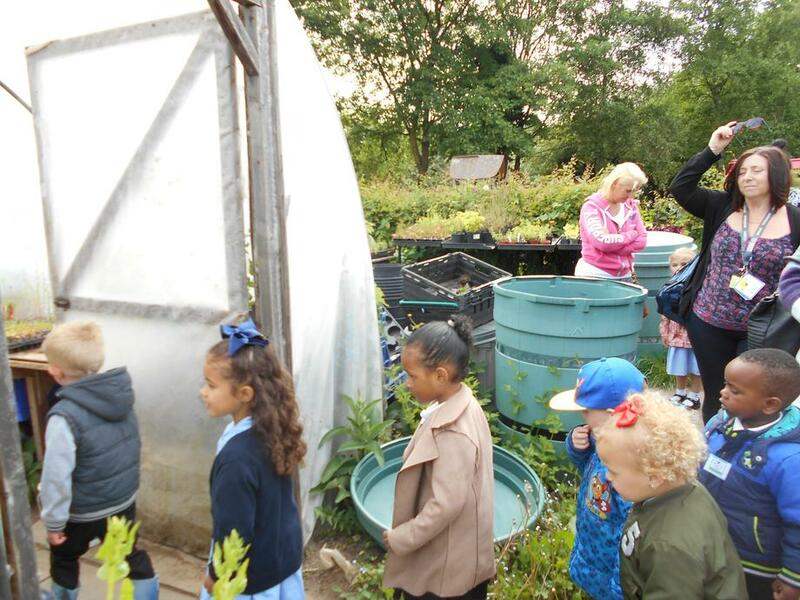 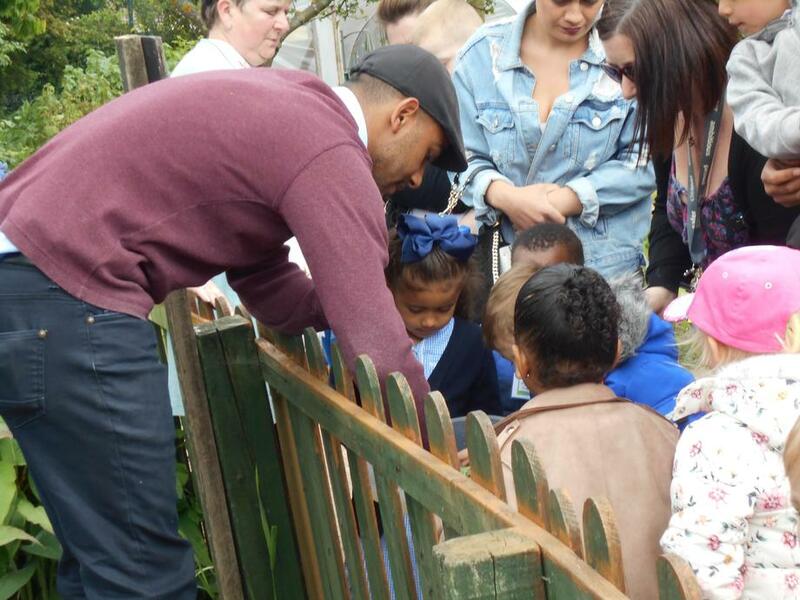 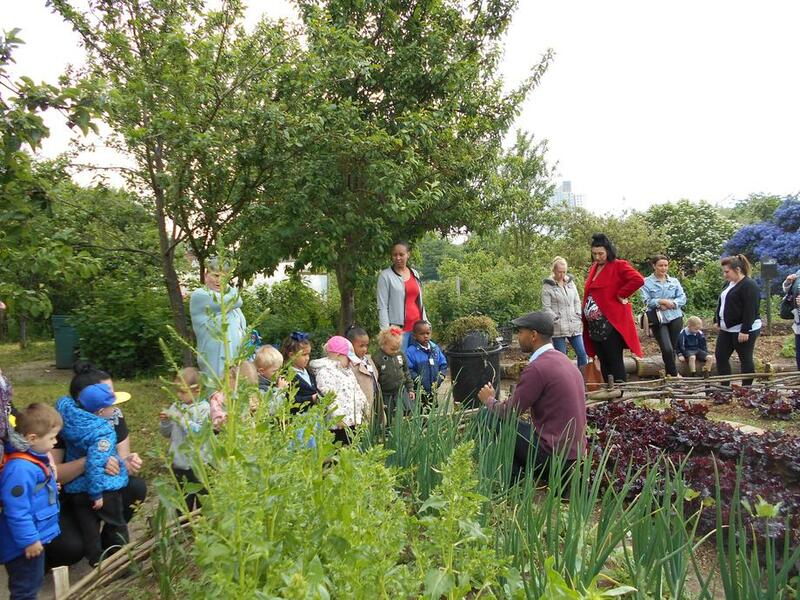 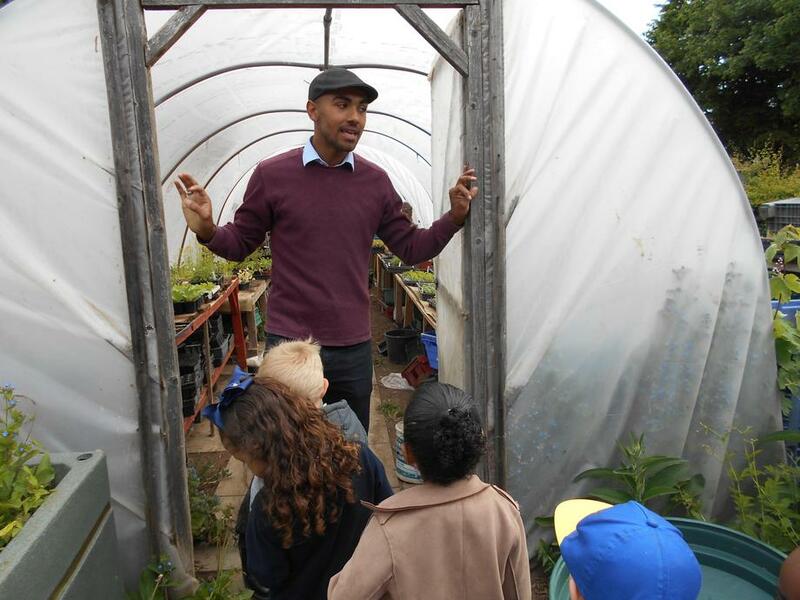 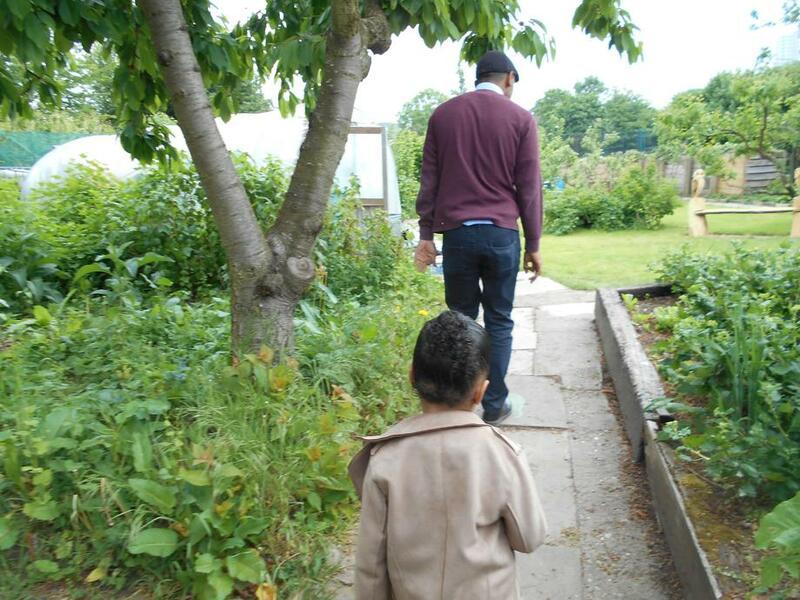 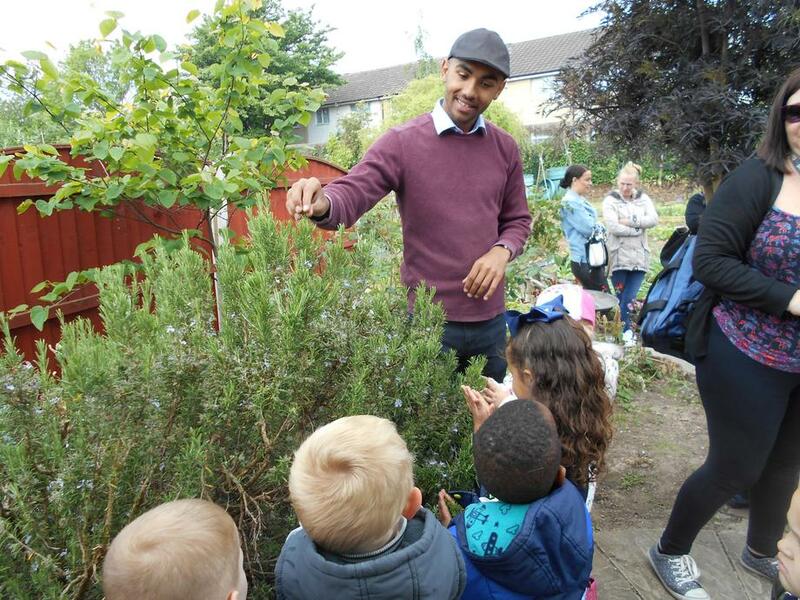 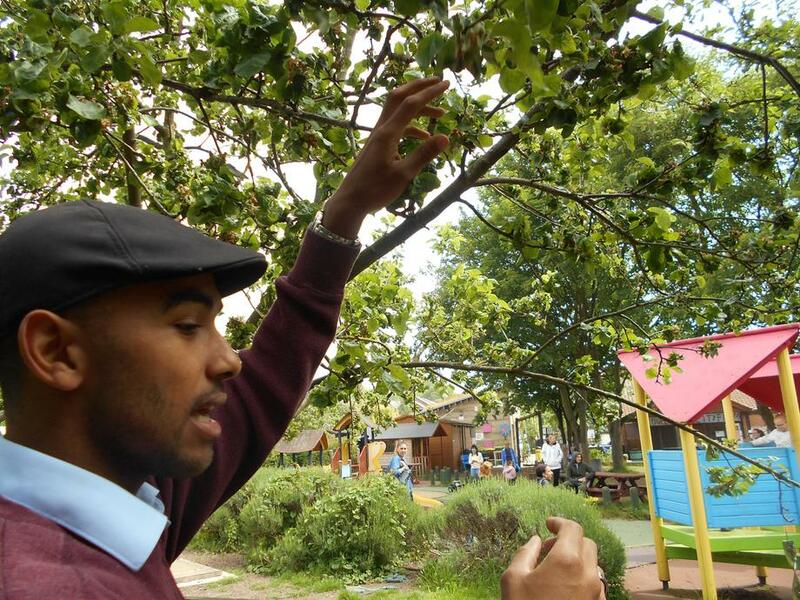 Our Guide took us for a tour of the allotment.